Customized foam solutions for surgery support and patient positioning. As a comprehensive medical device partner with decades of expertise in developing innovative solutions, Porex’s design engineers solve technical design challenges for major surgery support and patient positioning manufacturers. The POREX® surgery support patient positioning medical foam portfolio includes HSS X-7®, SUPERSOFT® HL, MEDISPONGE® and antimicrobial foams. We partner with manufacturers across the world to help our customers create high-performing products and solutions for operating room positioning to keep patients stable, secure and comfortable during complex procedures. Help protect patients from pressure ulcers and nerve damage by reducing and redistributing local pressure,enhancing stability, and controlling moisture. Can be manufactured in a full range of surgery support and patient positioning options, including head positioners, body positioners, patient handling options, face mask foam and more. 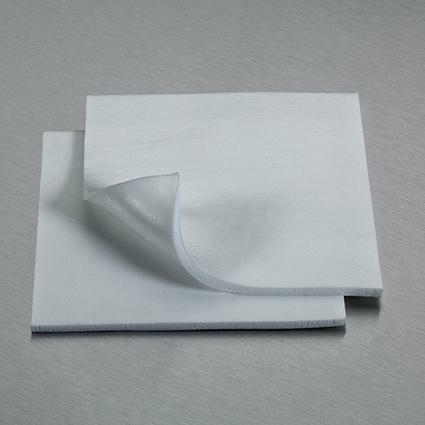 Can be customized across a wide range of thickness options depending on the level of stability, softness and comfort needed for the application. The POREX® HSS X-7® foams offer advanced performance for head and body positioning and face masks. Latex-free and available in a range of thicknesses, POREX foams offer higher elongation – up to 370% - to help with conformability and pressure redistribution. 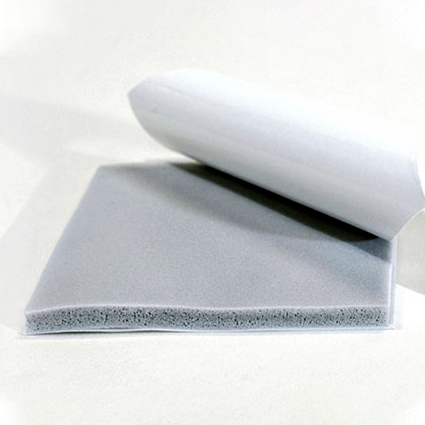 Offer advanced performance–Latex-free foam with finer cell count (PPI) and lower density aids in patient comfort, while offering necessary support and adequate absorption. Can be customized–Foams come in a range of thicknesses and can be customized to assorted shapes, colors, packaging options. Provide high-grip, high-quality comfort – Lightweight, breathable material helps patient stay in position and reduce bed sores. SUPERSOFT® HL medical foams from Porex provide the perfect foundation for patient positioning. Offering optimal pressure redistribution along with ideal moisture and oxygen levels for comfort, our latex-free medical-grade foams help protect patients from pressure ulcers and nerve damage. Create maximum comfort for patients with their strength and ideal moisture and oxygen levels. Protect patients – Latex-free, and super soft to the touch, medical-grade foam helps protect from pressure ulcers and nerve damage. 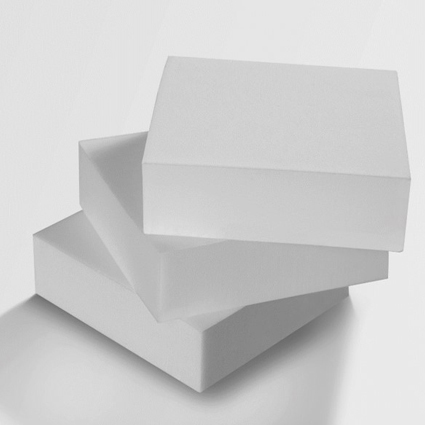 Medical-grade foams from Porex provide the perfect foundation for patient positioning. Fully hydrophilic and biocompatible, our MEDISPONGE® foams are skived foams, available in thicknesses ranging from five to 30 millimeters and widths up to 533 millimeters. Provide good elongation and can be a good alternative to HSS X-7™ foams. 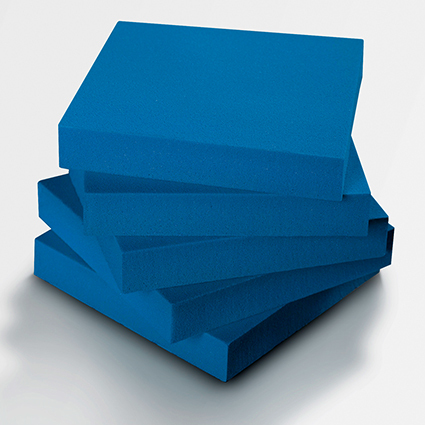 Can be customized – MEDISPONGE® foams are available in custom colors and formulations, including antibacterial. POREX® antimicrobial foam has broad-spectrum antimicrobial properties to help manage healthcare-associated infections and provide superior protection and patient comfort. Can be customized for patient positioning and surgery support applications. Provides fast, consistent performance– Optimized with polyhexamethylene biguanide (PHMB), and uniform distribution of active ingredients ensures fast-acting and consistent sustained release. Ensures higher long-term efficacy – Provides greater efficacy for gram-positive and gram-negative bacteria and fungal species. Has proven non-leaching antimicrobial activity – Non-leaching characteristics and antimicrobial activity at the foam surface tested and measured by Kirby Bauer Zone inhibition test method.